It doesn't get much simpler than this, avocado toast at it's finest barely needs a recipe. Of course when it comes to toppings the sky's the limit, but need to start with a good base. 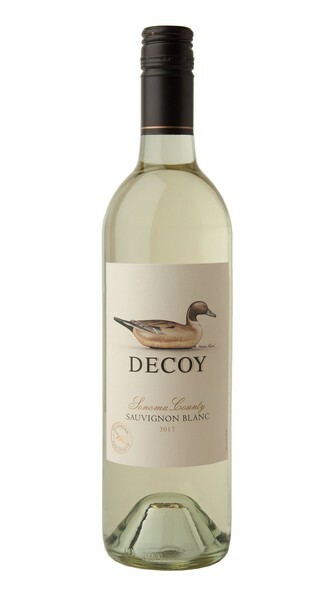 This light snack became a new healthy staple and the quick prep means there's more time to relax and enjoy with a glass of Decoy Sauvignon Blanc. Over medium high heat, add 1-2 Tbsps of Olive Oil to a medium size sauté pan. Lightly Toast the Whole Wheat slices of bread (This will need to be done in 2 batches). Once the bread is toasted- transport to a screen or paper towels to cool. In a medium bowl, score the avocados, removing the pits so that they can be lightly mashed in the bowl using a wooden spoon. Season the avocado with lemon juice, salt and pepper. Lightly smear the avocado onto the toasted piece of bread, drizzle with a little extra virgin olive oil. Cut into desired shapes- squares, rectangles or triangular pieces. Using a micro plain, garnish the toast with grated lemon zest top with optional toasted sesame and/or poppy seeds.